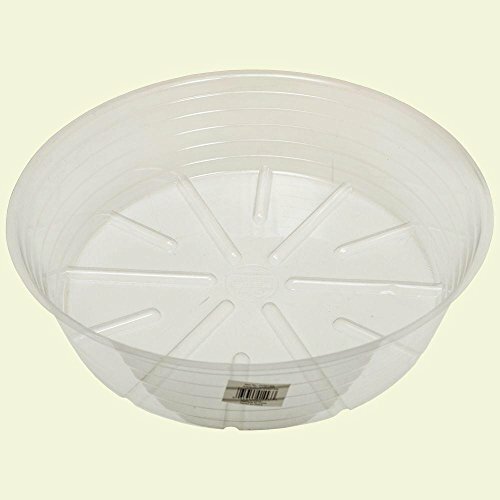 The plastic saucer is inexpensive way to protect yourself from water overflow. It's easy to use. Comes in various sizes.